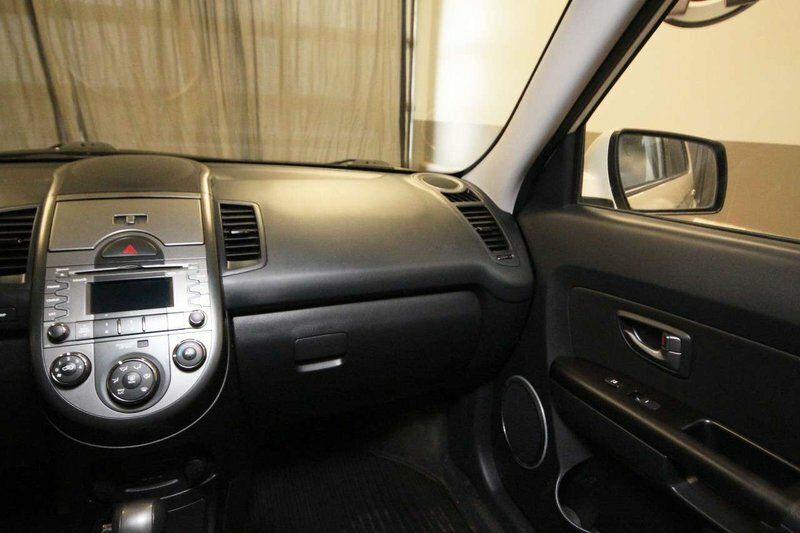 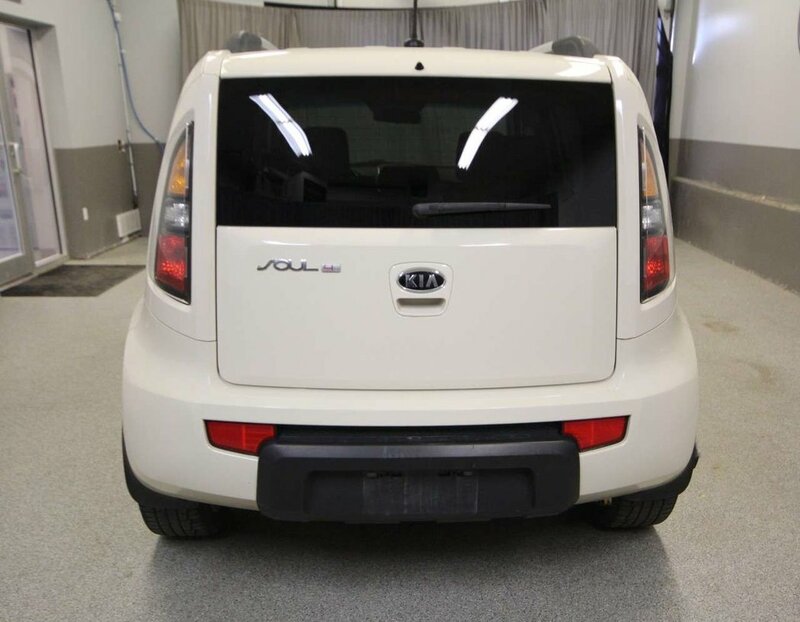 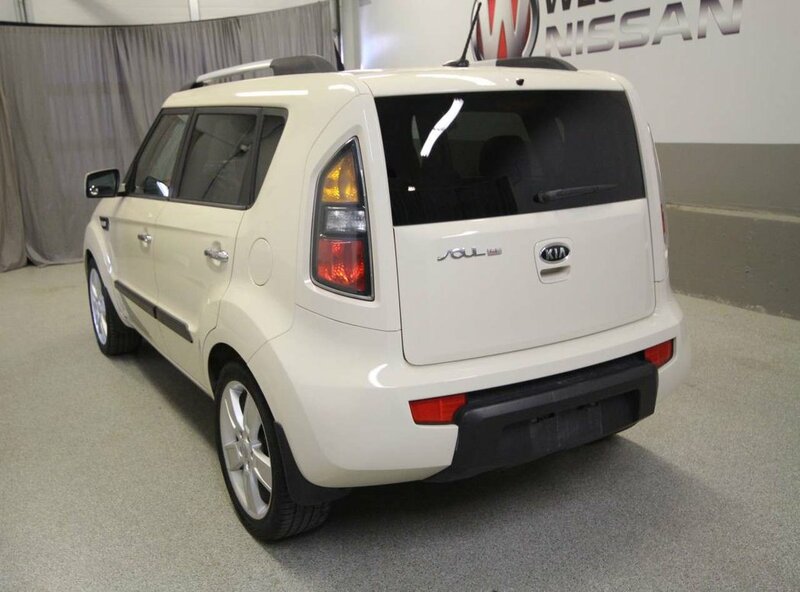 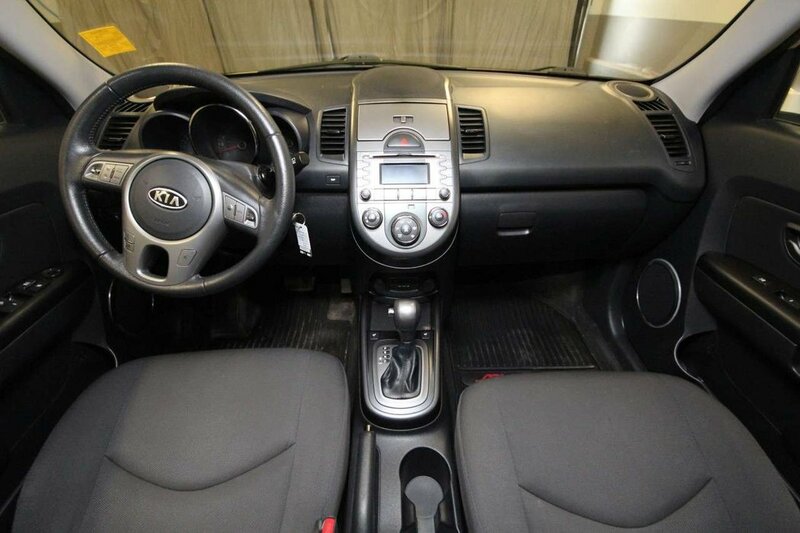 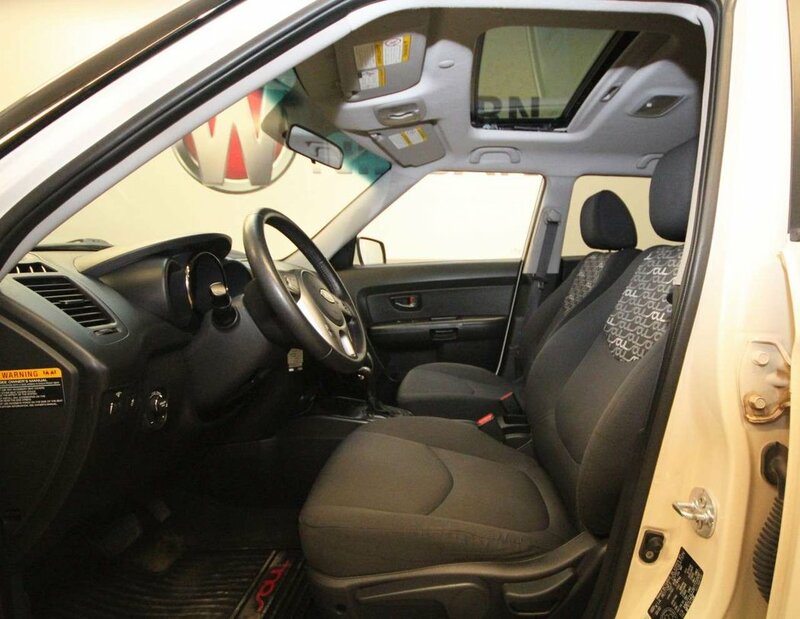 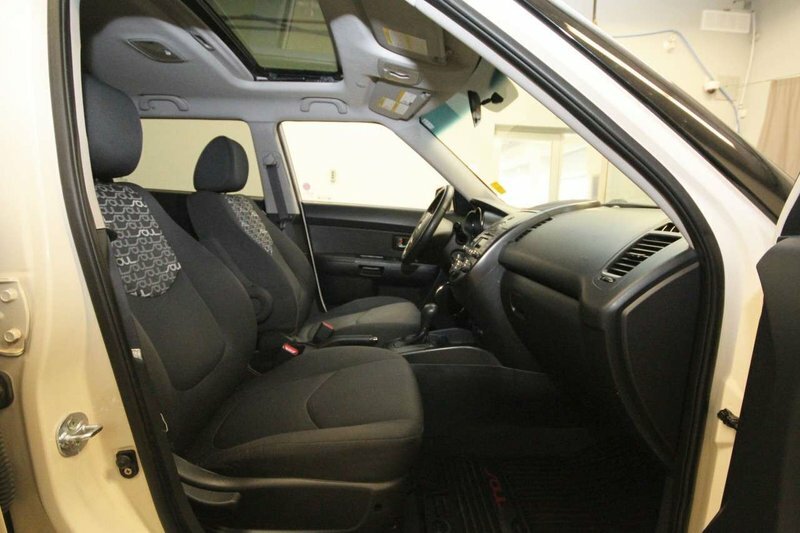 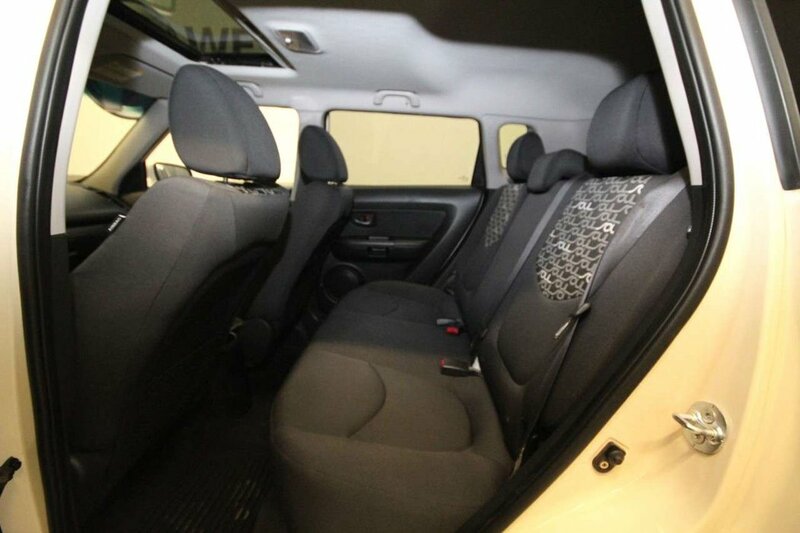 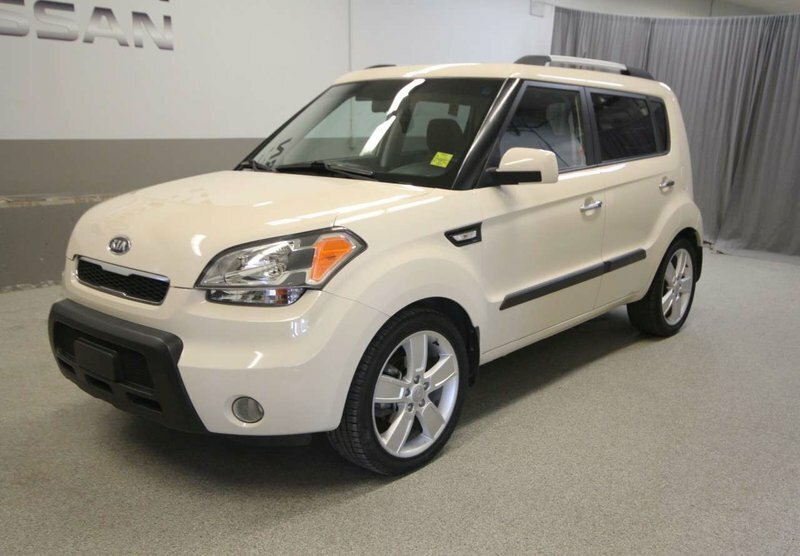 This 2011 Kia Soul 4U was well maintained by its previous owner from the accident free exterior to the odor free cloth interior! 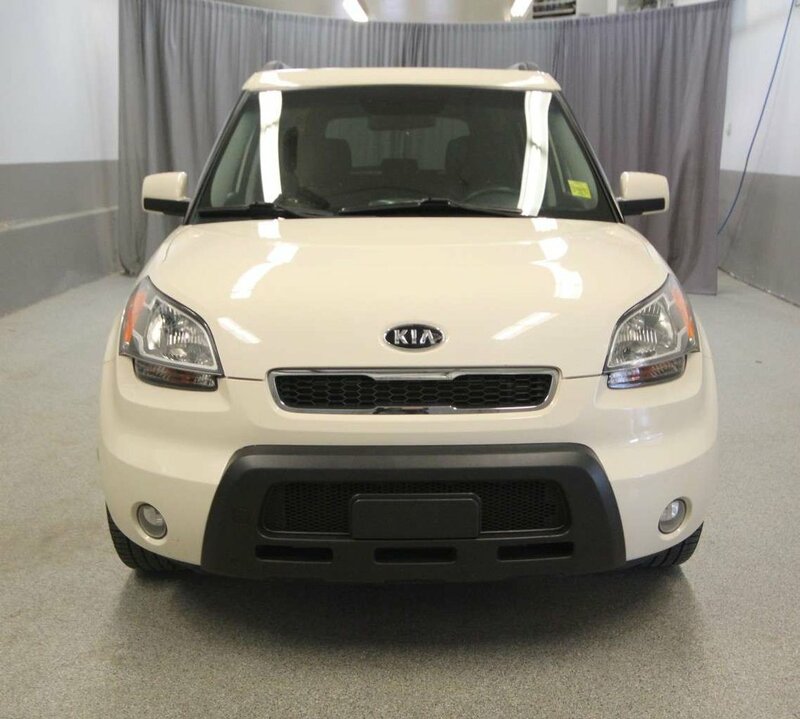 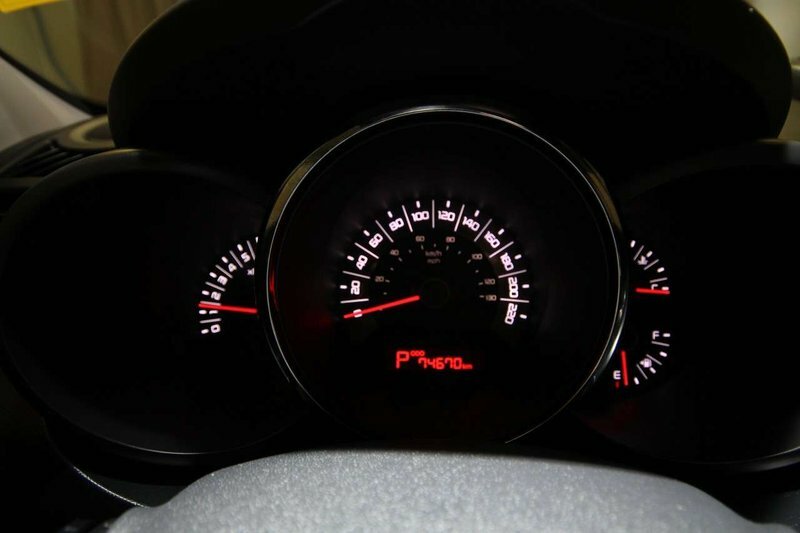 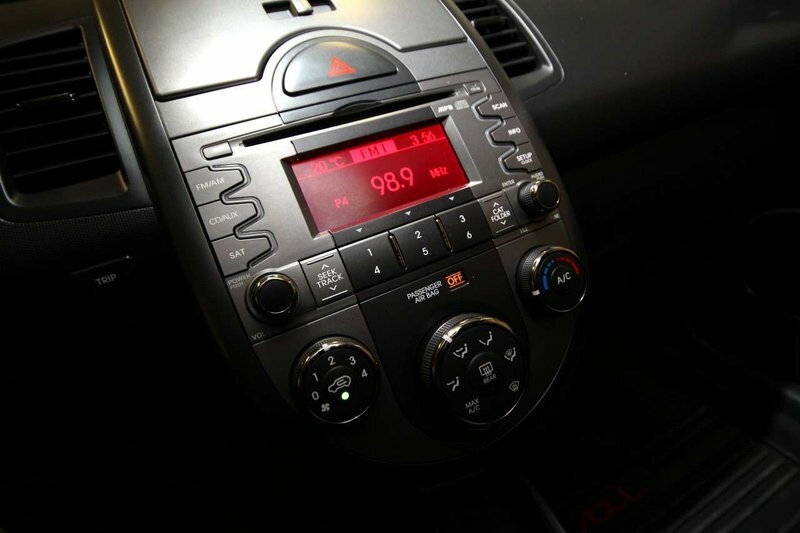 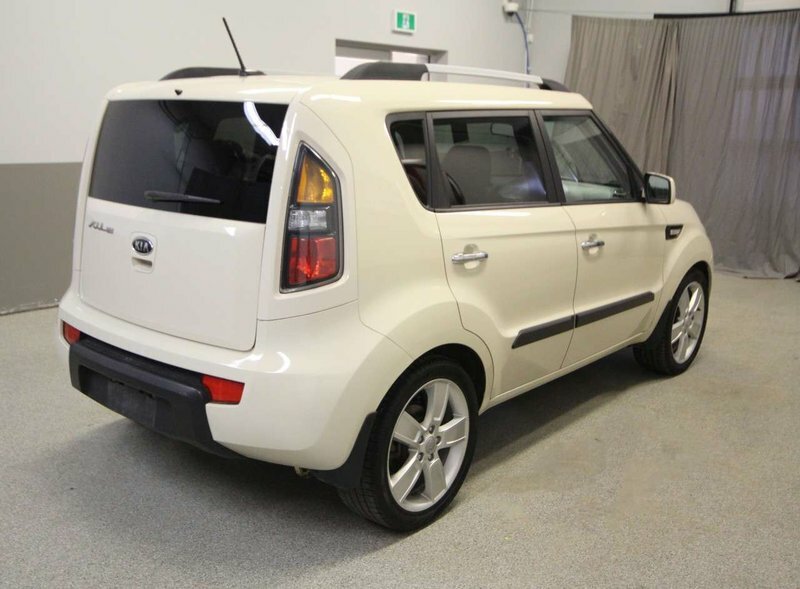 With just 10,000 kms accumulated annually this fuel-efficient Soul features air, cruise, heated seats, Bluetooth, satellite radio, keyless entry, sunroof, power locks, windows, steering, brakes and more! 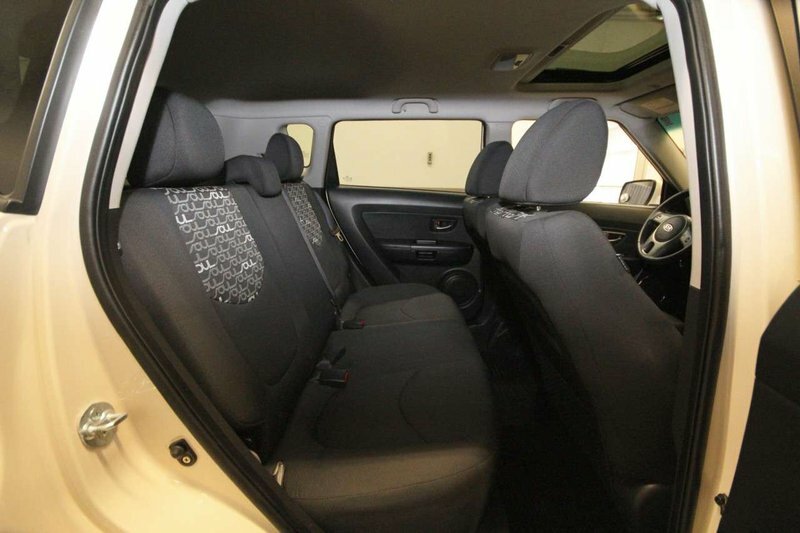 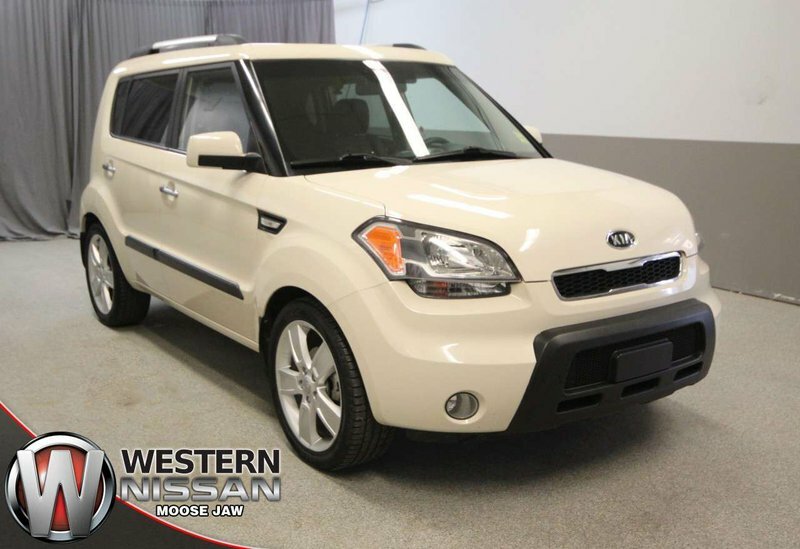 This Soul offers a spacious interior cabin whether hauling people or cargo and excellent safety ratings for that added peace of mind! 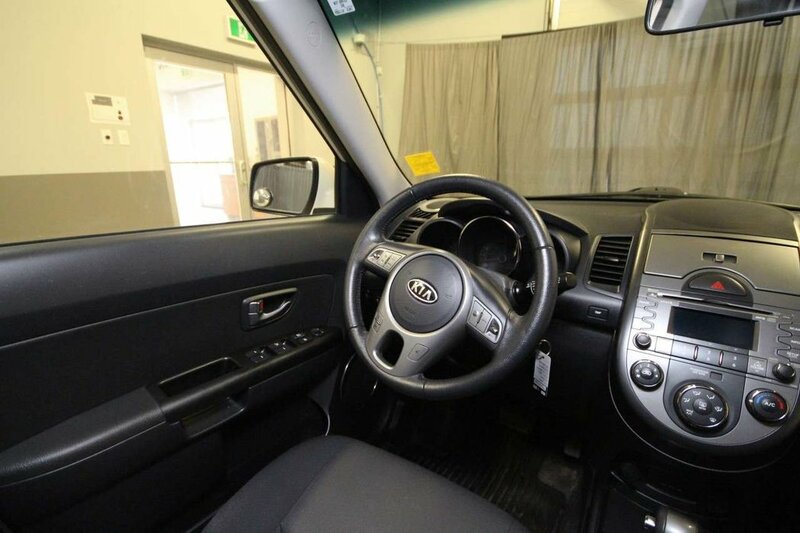 To get this Soul ready for its next owners our technicians completed an oil/filter change with an inspection to find this unit to be in good mechanical condition. 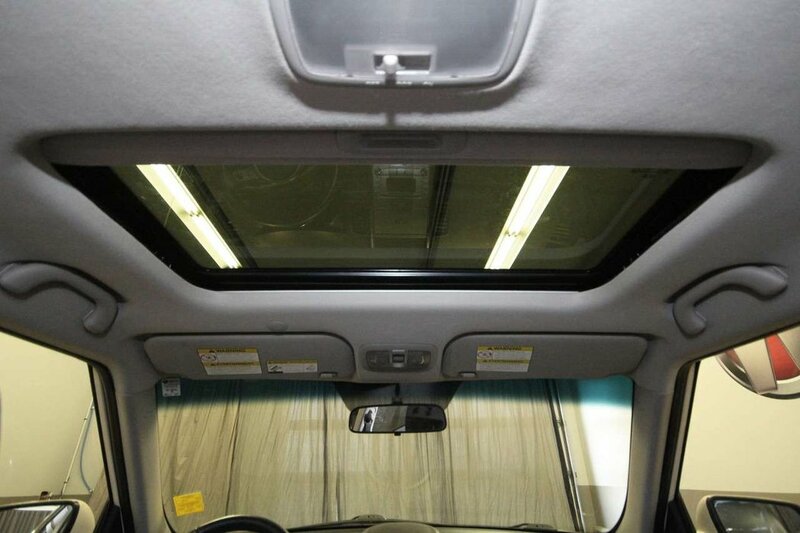 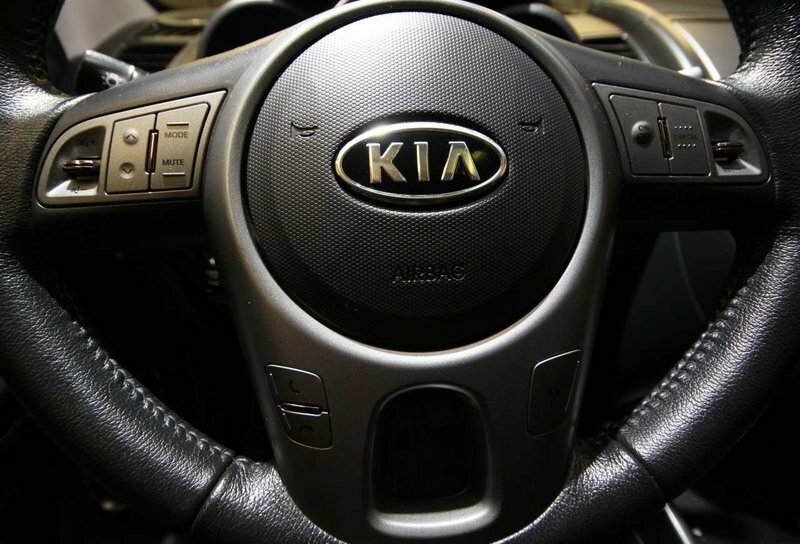 A new windshield was installed along with a comprehensive detail.